how can i bent Acrylic Sheets, to make L shape? Thread: how can i bent Acrylic Sheets, to make L shape? 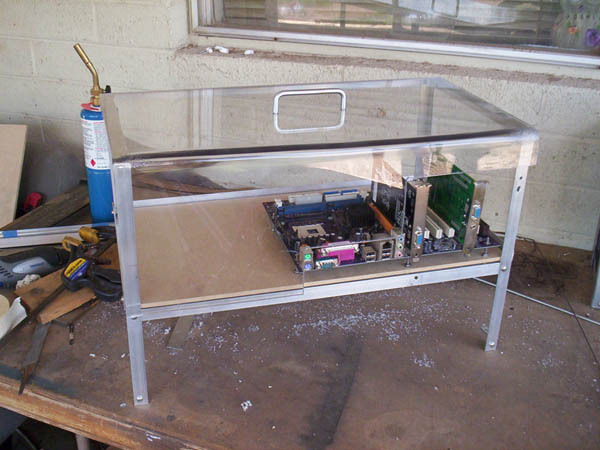 well pls share the ideas to bent Acrylic sheets for making cases or ven small boxes for modding case. Check the how to section, i am fairly sure there is a rather complete guide in there. There are a few ways of doing it but I have a question first. 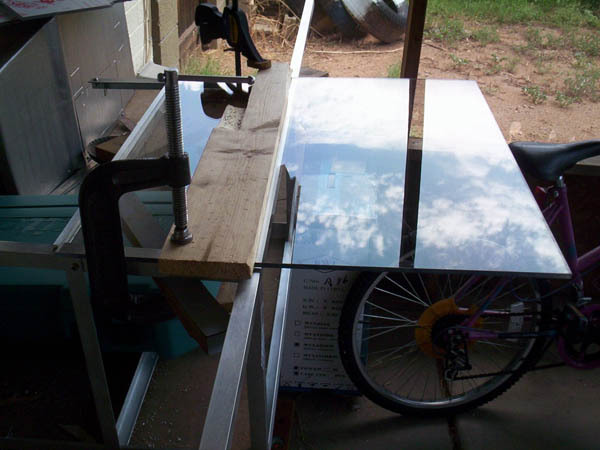 How thick is the plexi and how large a piece you want to bend? 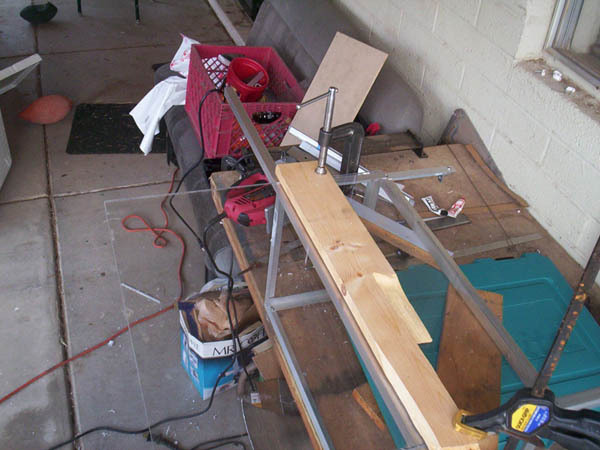 If you buy actual LEXAN you can have it bent for next to nothing at a machine/metal fab shop but, ONLY LEXAN not acrylic. thanku vry much for guiding me in a nice way wt pic.eat job dear. well i m going do on 2mm Acrylic Sheet. That should be easy too do. I work use a portable torch if you have one. Akai S01 Sampler modded and circuit bent.